We were lucky enough to be asked by Lauren – the beautiful little mastermind behind Blooming Leopold – to put together a guest post about our favourite Toronto based holiday traditions recently. 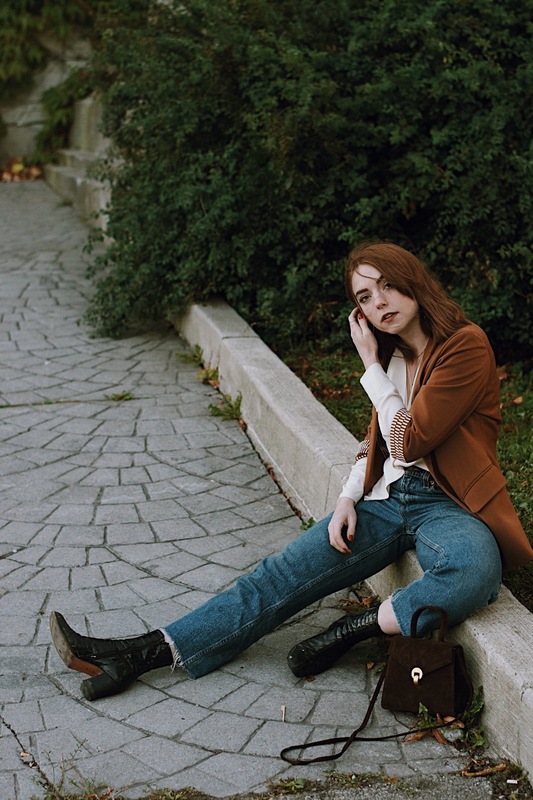 Lauren is a long-time favourite blogger of ours here at Larkspur, and is also someone I very quickly established a personal friendship with over an iced coffee date a few Summers back when I was travelling through the US. If you haven’t already (which I’m sure you have) check out her Etsy shop, where she sells a mix of perfectly picked vintage and amazing one of a kind hand made designs. And, if you’d like to see more pictures and read a little bit about Alex and I’s favourite Toronto spots, you can click here to see the guest post! House of Vintage looks great for snooping around! it’s great! if you’re ever in Toronto, you should pop in! I will! Thank you for the guide! of course! your shop is beautiful! !